Bandwidth demands continue to soar to ultra high requirements for data centers and telecommunications offices as they strive to maintain a healthy status as the backbone of the internet. 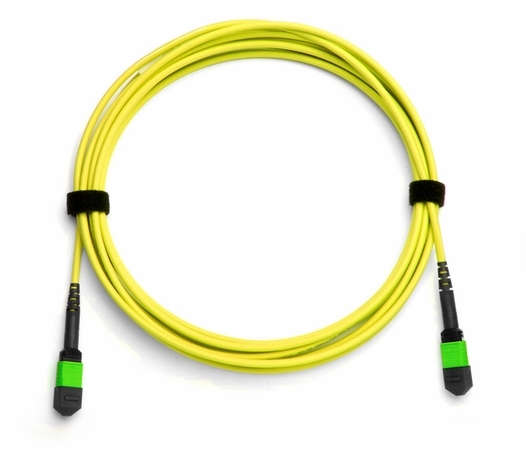 The LightWave 8-Fiber MTP/MPO QSFP-QSFP Fiber Optic Cable helps take on the challenges of 40G/100G/128G applications with a multifiber cable for connecting between QSFP transceivers. 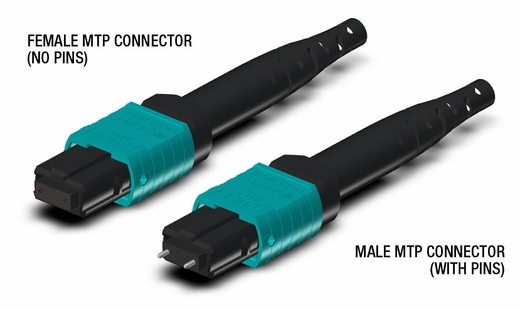 MTP brand connectors are a significant improvement over the MPO connector style upon which they are built. 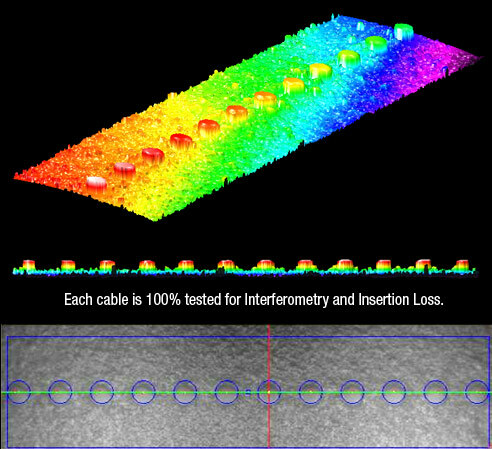 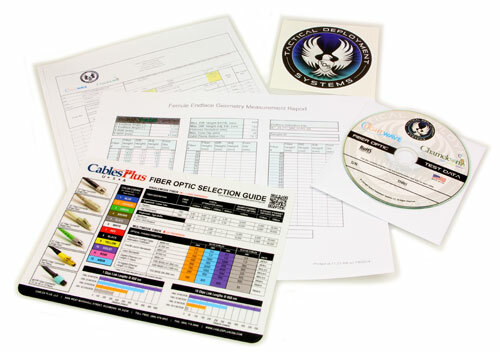 This is thanks to an impressive number of enhancements like ferrule float, removable housing and patented pin tips, all of which help to give you best possible connectivity accuracy and quality. 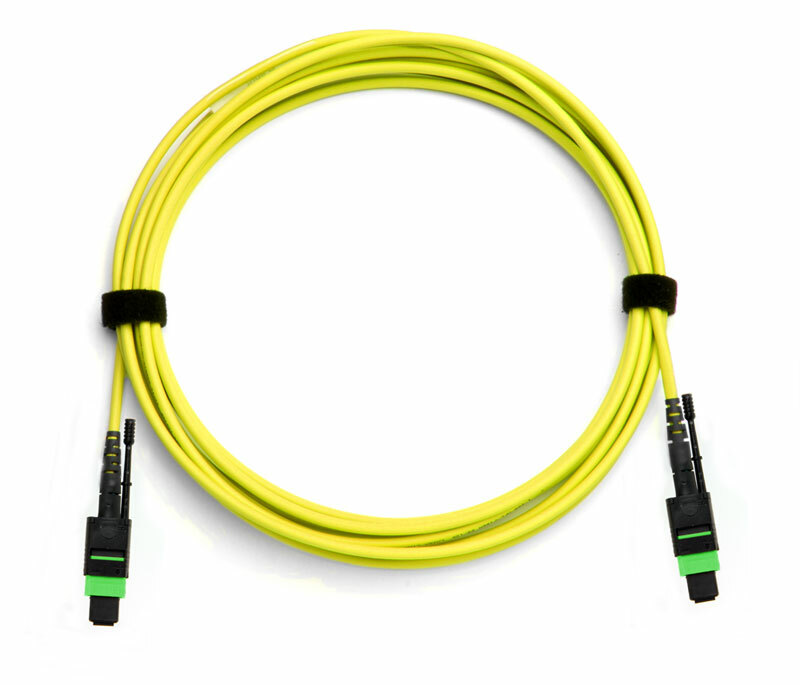 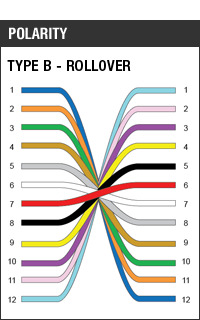 Installed: Rollover polarity is used primarily for connecting between switches and transceivers in 40Gb applications, as is the purpose of this QSFP to QSFP cable.